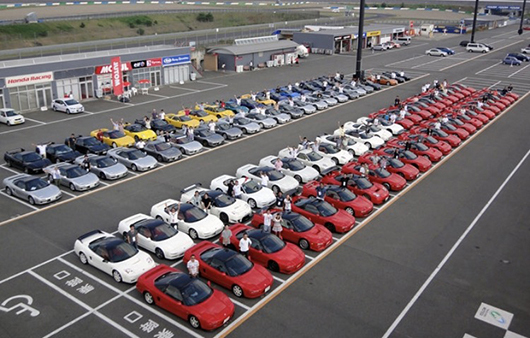 Rest assured that all our NSX vehicles meet the Japan Auto Appraisal Institute’s rigorous inspection criteria for qualify and come with an official inspection certification. What is the Japan Auto Appraisal Institute? 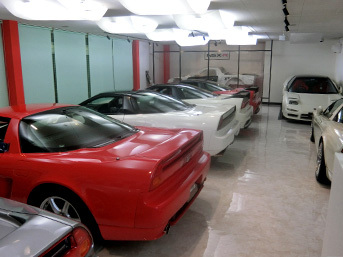 The Japan Auto Appraisal Institute is a specialized agency that carries out assessments of the fair value of used vehicles. Authorized institute assessors rigorously check the mileage and accident history of used vehicles and issue an inspection certificate for vehicles that have passed the inspection. Inquiries from abroad are always welcome. 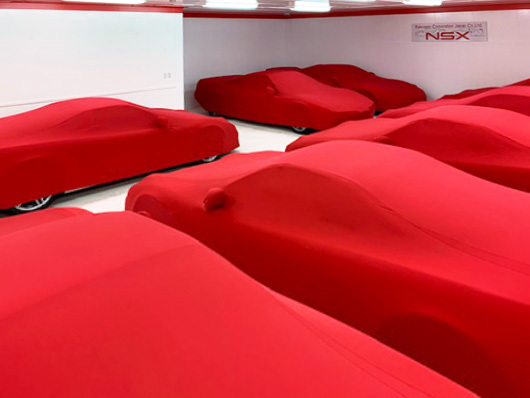 Rare and exclusive NSX vehicles available. 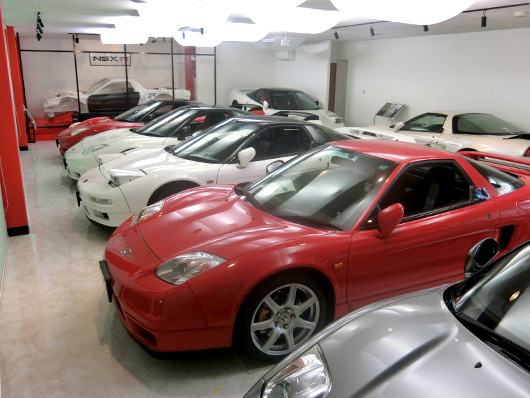 Route KS has sold more than 50 NSX-Rs (02R). 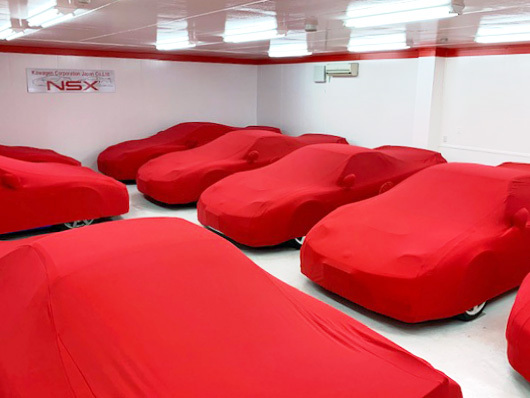 Our specialization in NSX-R’s, combined with excellent sales results, has enabled us to maintain a full stock of NSX-R’s. We offer rare and exclusive NSX-R’s that can’t be found elsewhere. 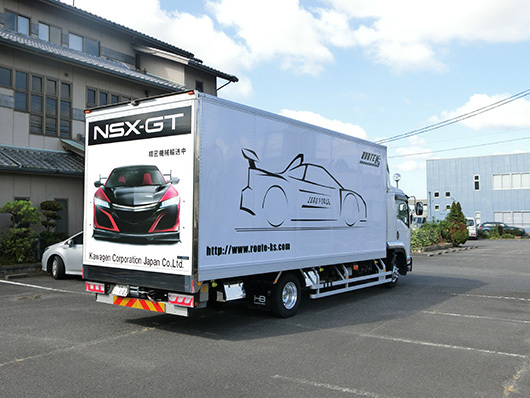 Browse our site, contact us and visit our store in Suzuka, which offers an extensive selection of NSX-R’s. 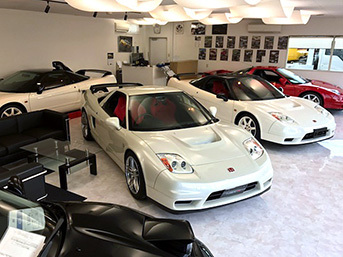 We are happy to offer guests visiting the Suzuka Store from abroad the best experience possible, be it access to our wide selection of NSX’s, a visit to Suzuka Circuit, delicious Japanese cuisine like Wagyu beef, sightseeing in Osaka, Kyoto or Tokyo, or experiencing hot springs. Feel free to contact us. Check our expanded delivery catchment area all through Japan.